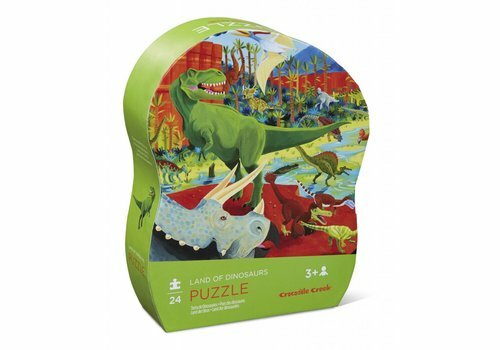 200-piece puzzle. 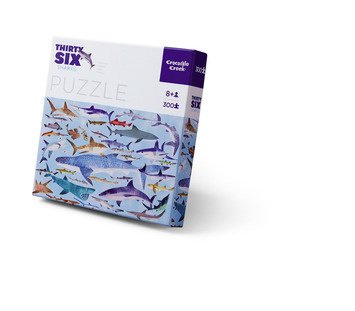 Fun & challenging, comes with a perfectly-sized wall poster. 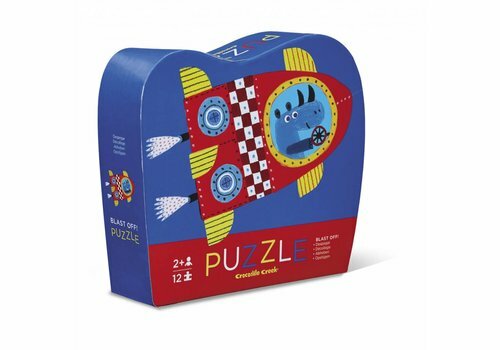 Packaged in a reusable storage canister. 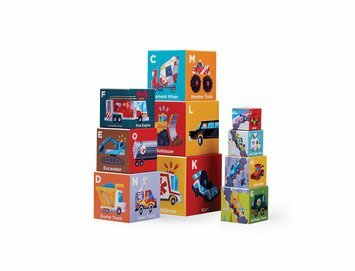 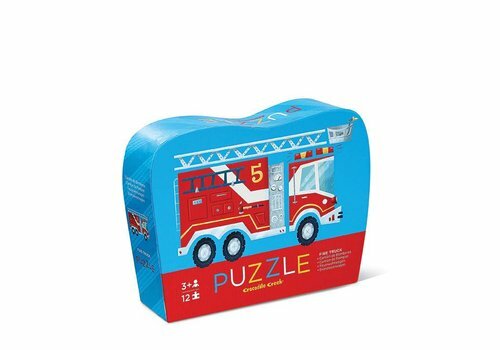 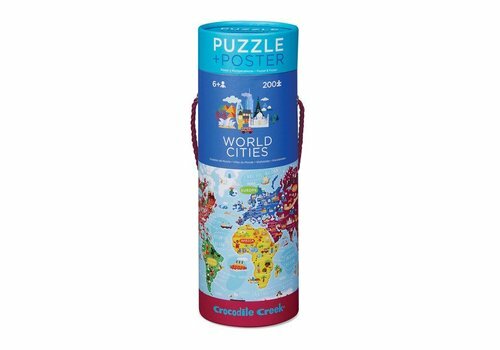 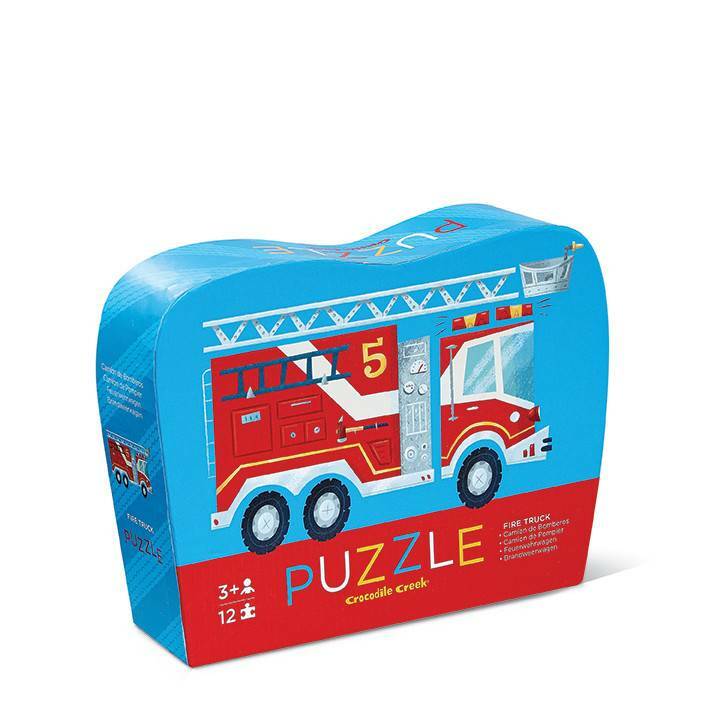 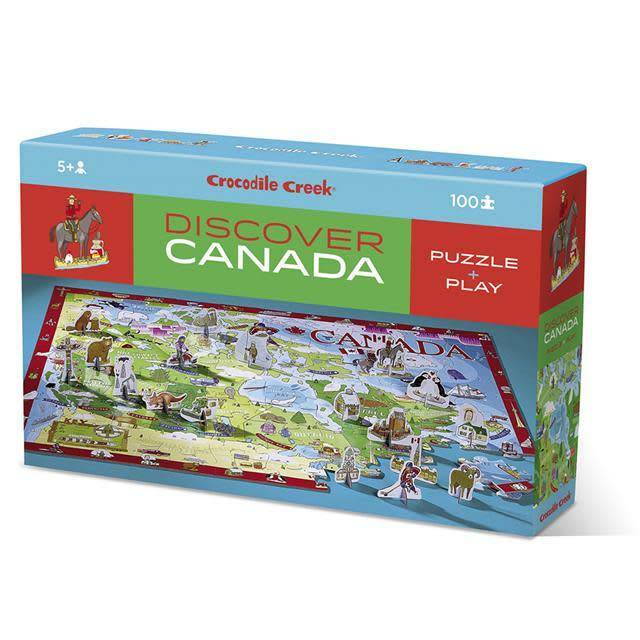 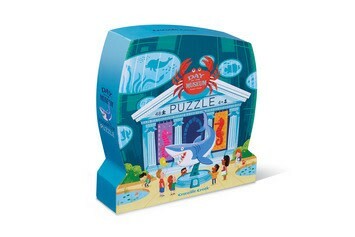 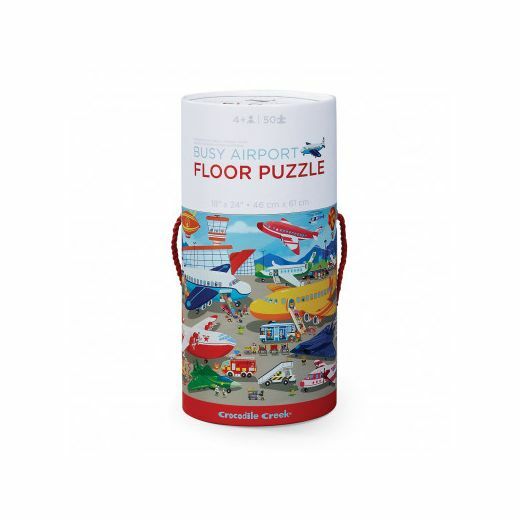 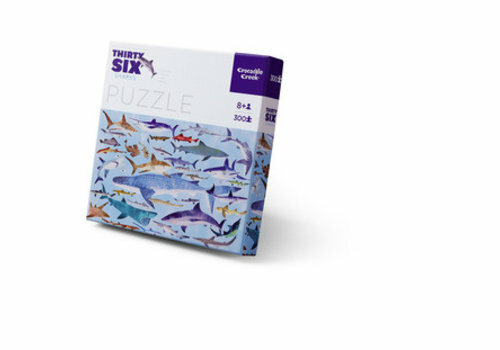 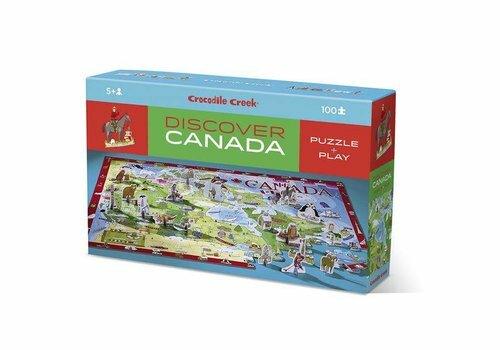 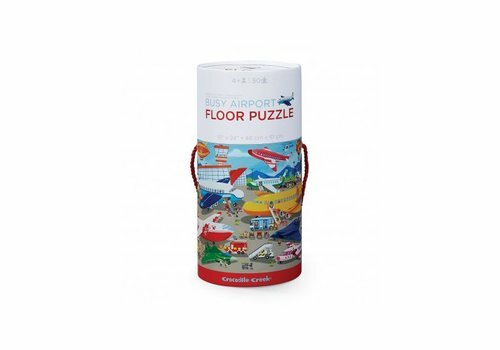 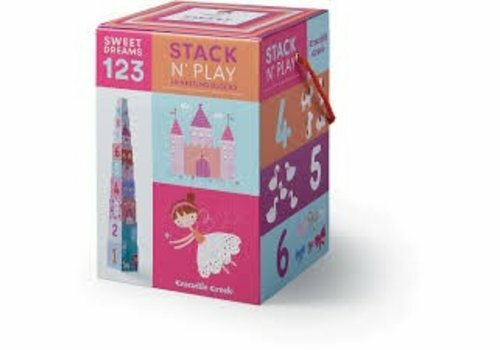 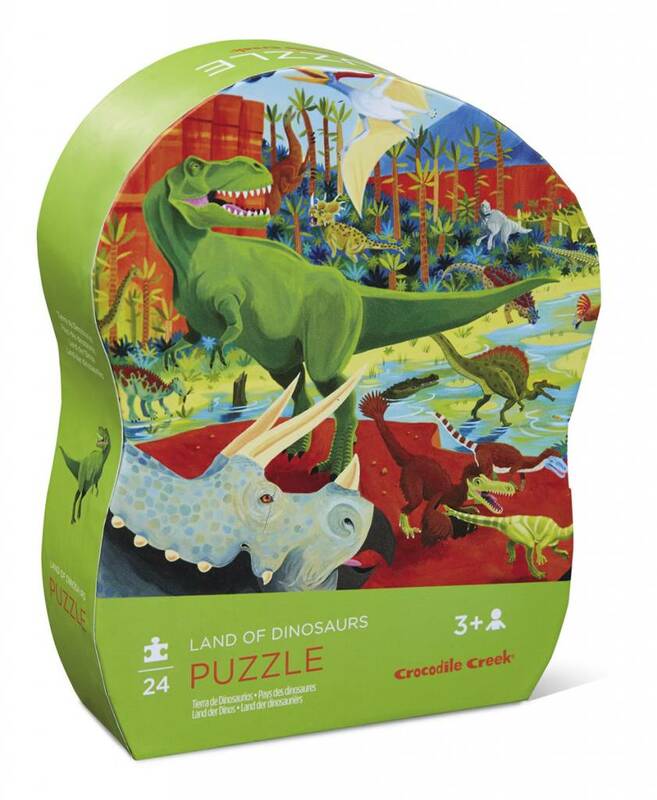 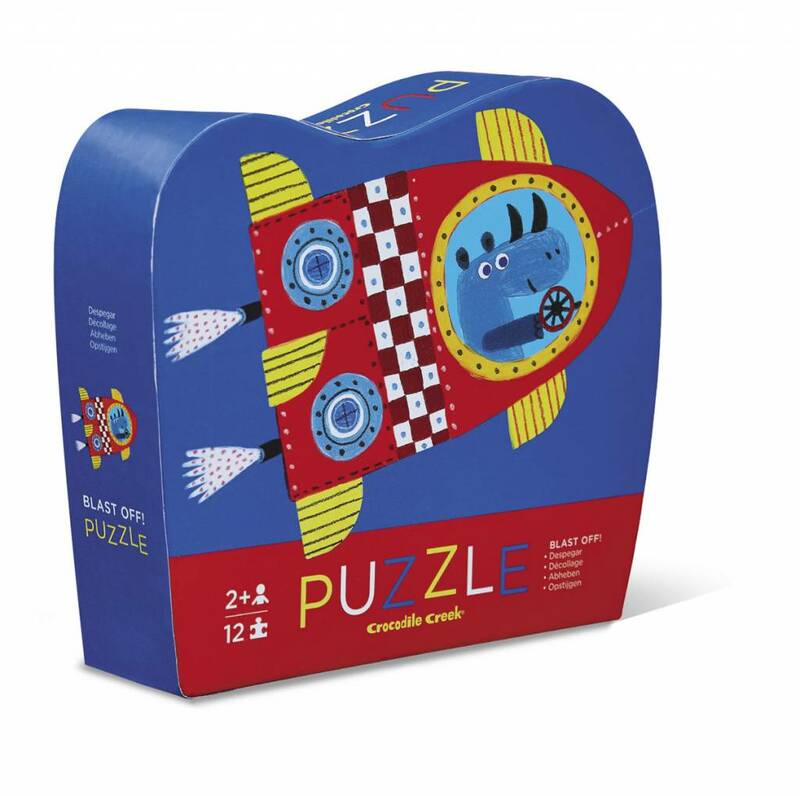 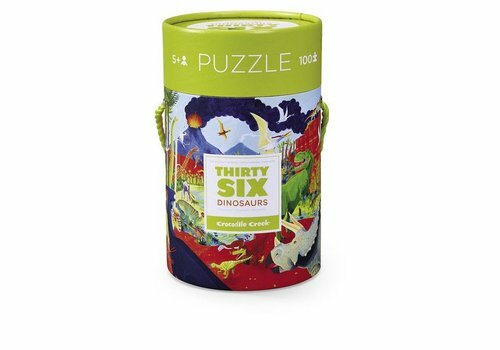 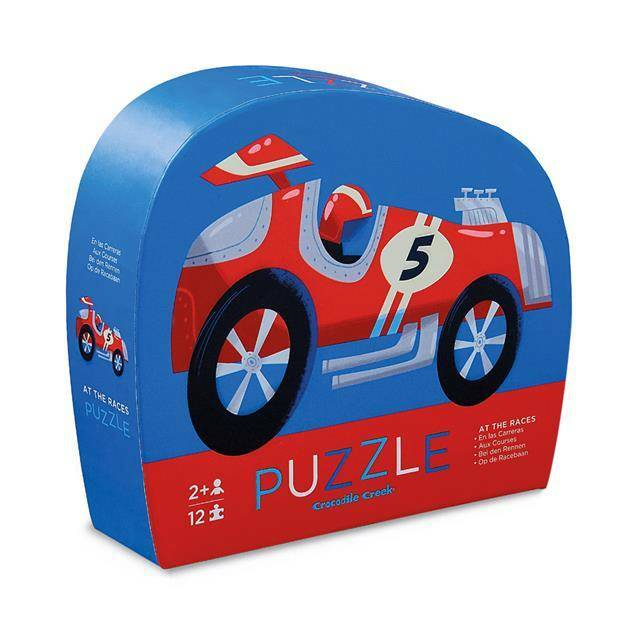 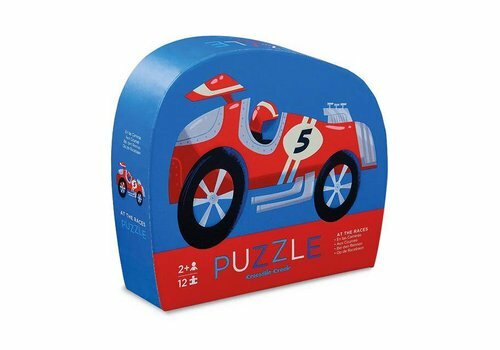 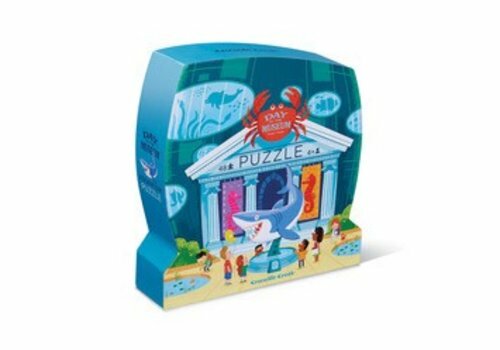 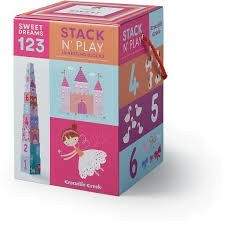 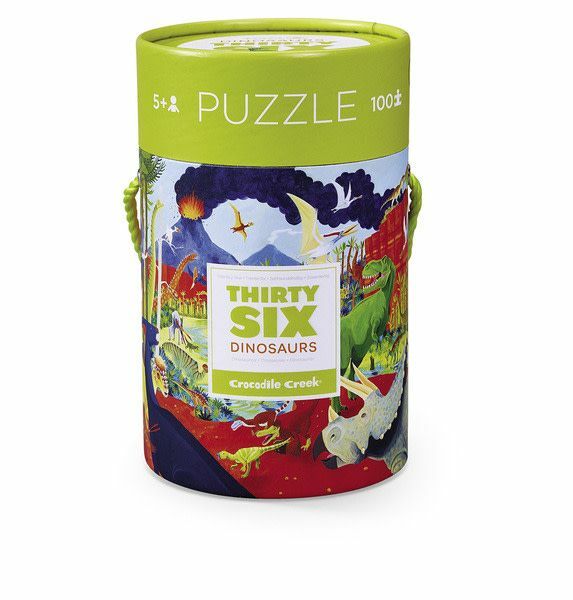 Ages 6+ Puzzle is 13"x19", Poster is 16"x24", Canister is 4"W x 11.5"H x 4"D.